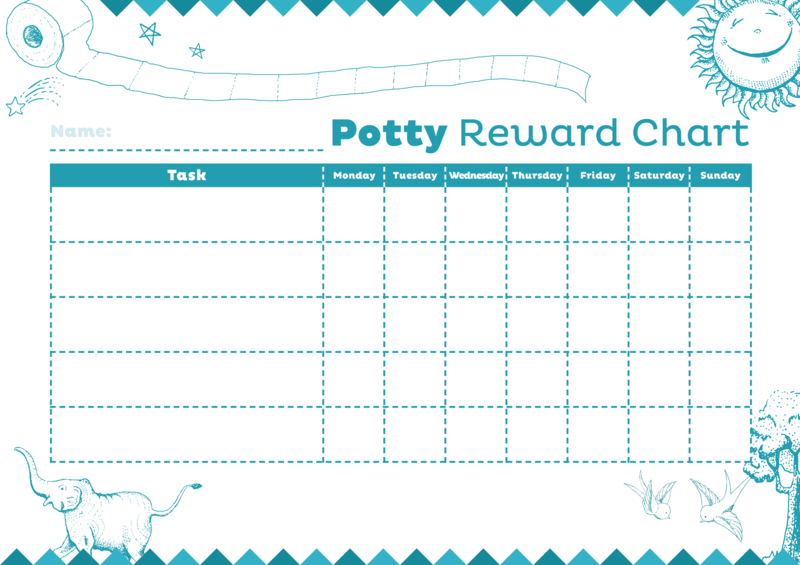 When you are potty training your kids, using rewards charts are a great toilet training tool. A potty reward chart has been generally accepted as a key part of the toilet training process useful to motivate children to do the best in their potty training. If you are looking for a free potty reward chart to motivate your child during the potty training process then you don’t have to look further! In the following images, we offer a large selection of free potty reward charts. Explore and download!